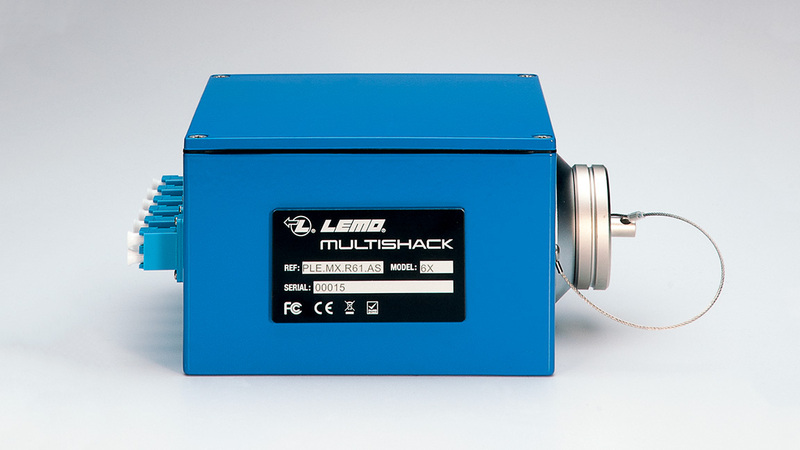 The MULTISHACK-6X is a conversion system from multiple SMPTE connectors/cable to a single multiway fibre cable. The system provides a transition from HD over hybrid (copper and fibre) cables to HD over a single multiway fibre optic cable. 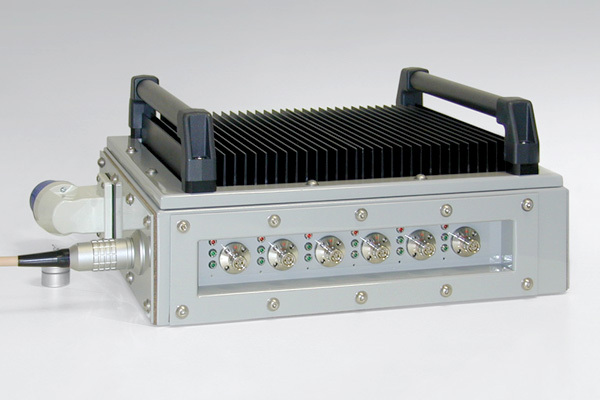 The MULTISHACK-6X enables up to 6 cameras to be individually powered from one remote source (i.e. a local generator) through the 3K.93C connectors and cables. 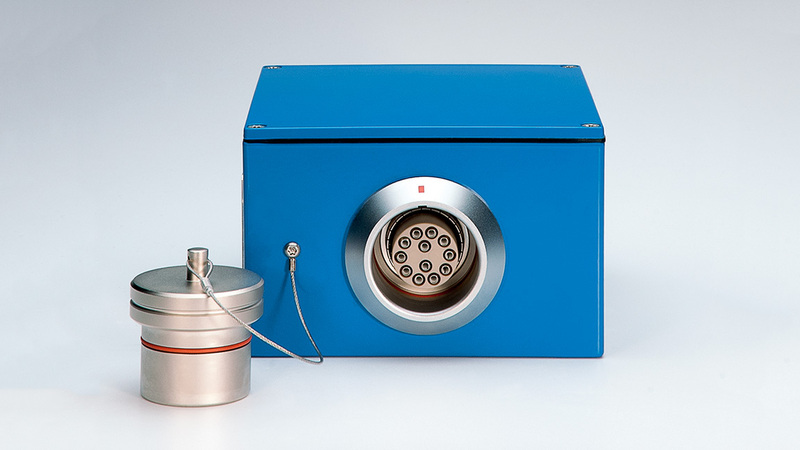 The power is inserted at the Camera end MULTISHACK -6X via a waterproof mains / power connector and is distributed to the hybrid cables through individual circuits. 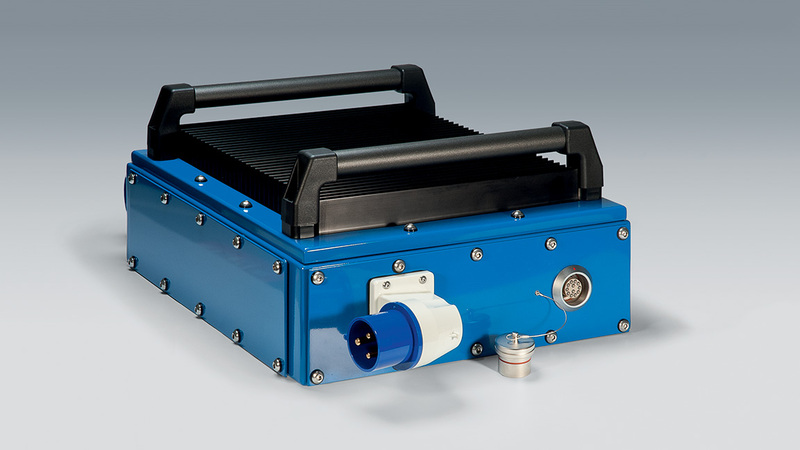 The CCU / OB MULTISHACK-6X is powered by the output voltage from the CCU. 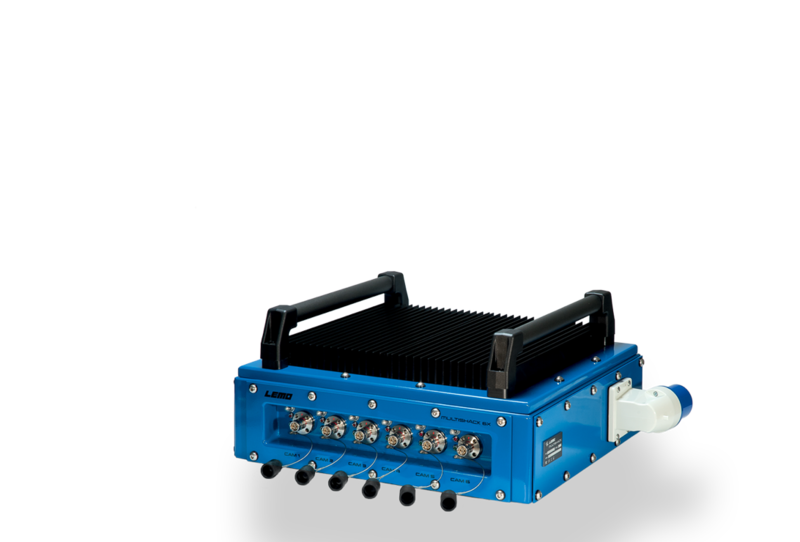 The MULTISHACK-6X uses the technology proven in the SHACKTM and has individual transmission circuits ensuring a manufacturer protection handshake for each channel.